And she's not alone. 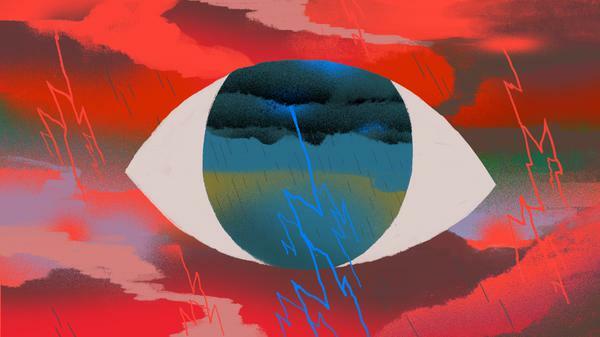 Many people — including physicians — associate depression with feelings of hopelessness, sadness and a lack of motivation or concentration, but not anger. Some researchers say that's a problem, given that there appears to be a strong link between irritability and depression.